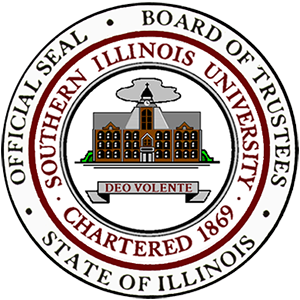 SIU Trustees will consider pay raises for system employees at their meeting Thursday in Edwardsville. During a working session Wednesday, SIUC Executive Director for Finance and Administration Judy Marshall lined out what the one-percent pay bump would mean to the campus. "Can we afford raises? I don't think we can afford not to. We have not had a general salary increase in five years. Many employees have been asked to do more, we're stretched thin in many areas, and as I mentioned, we have 400 fewer positions than we did in fiscal year '15." Marshall says the raises would cost the campus one million dollars, but says that money was included in the budget plan for this year and remains a top priority for the administration. Meanwhile Medical School Associate Provost for Finance Wendy Cox-Largent also says it's necessary. The pay raise proposal would give a one-percent salary boost to employees in Carbondale, Edwardsville, and the system office, and a two-percent upgrade for employees in the School of Medicine.